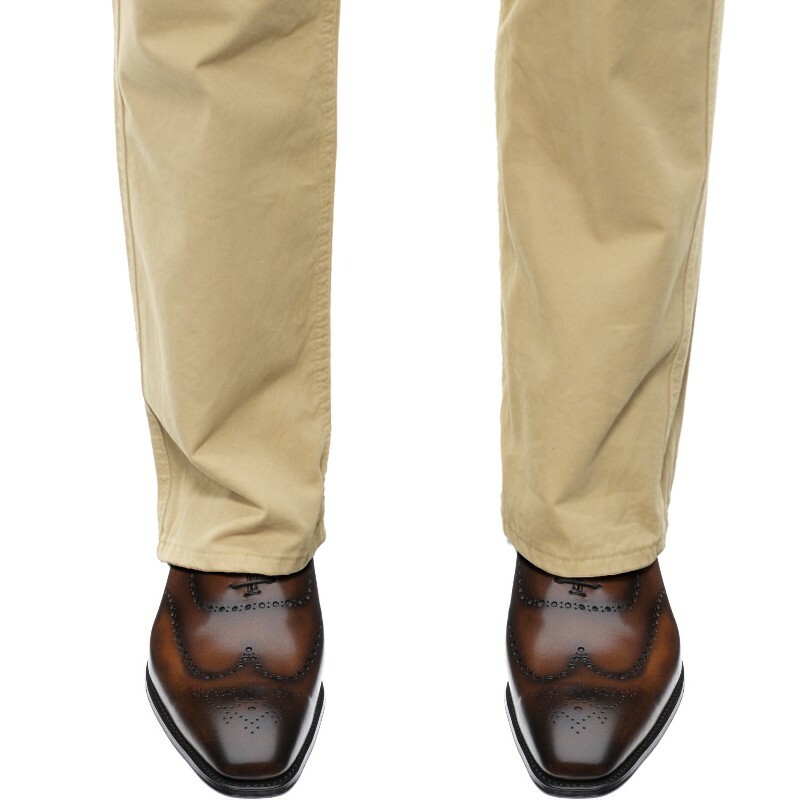 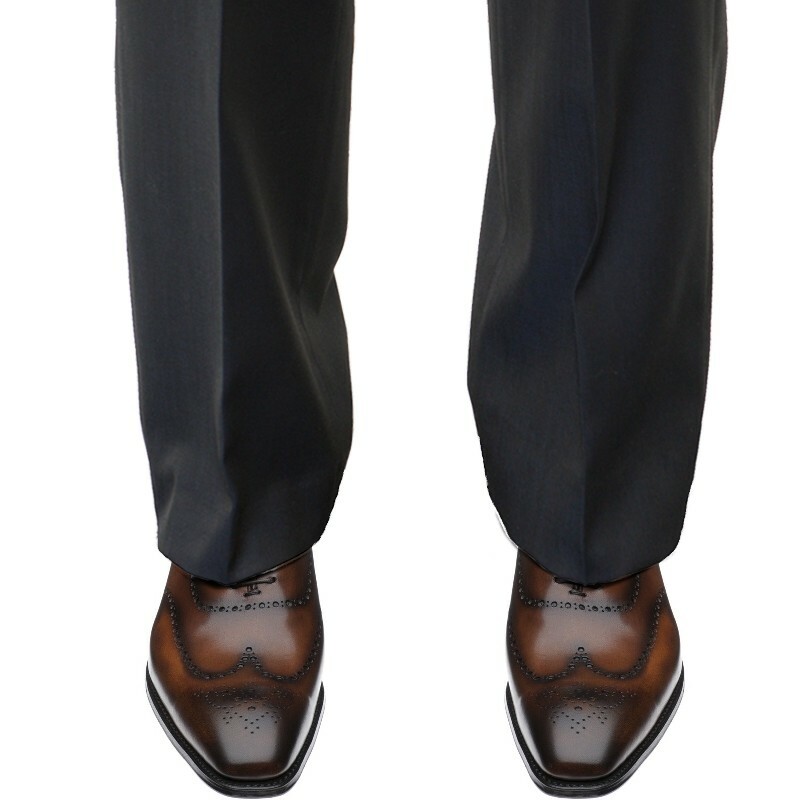 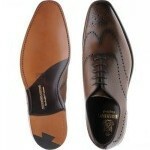 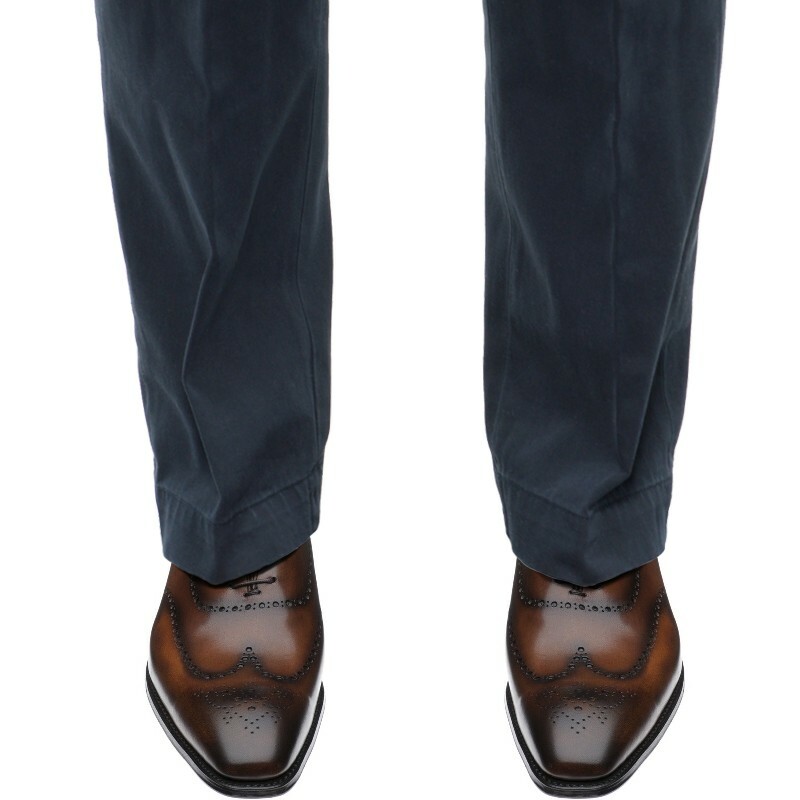 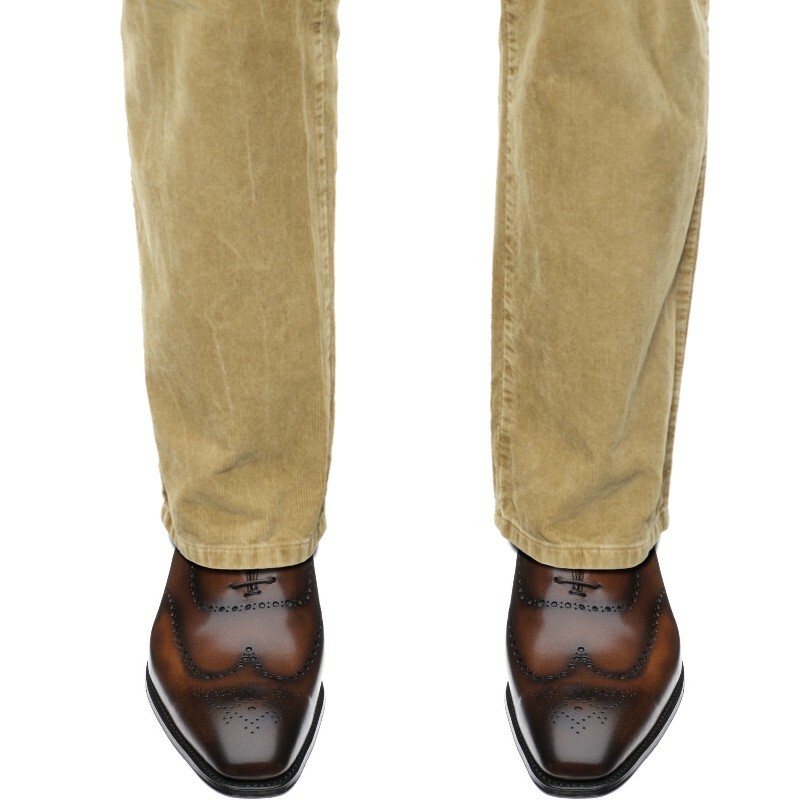 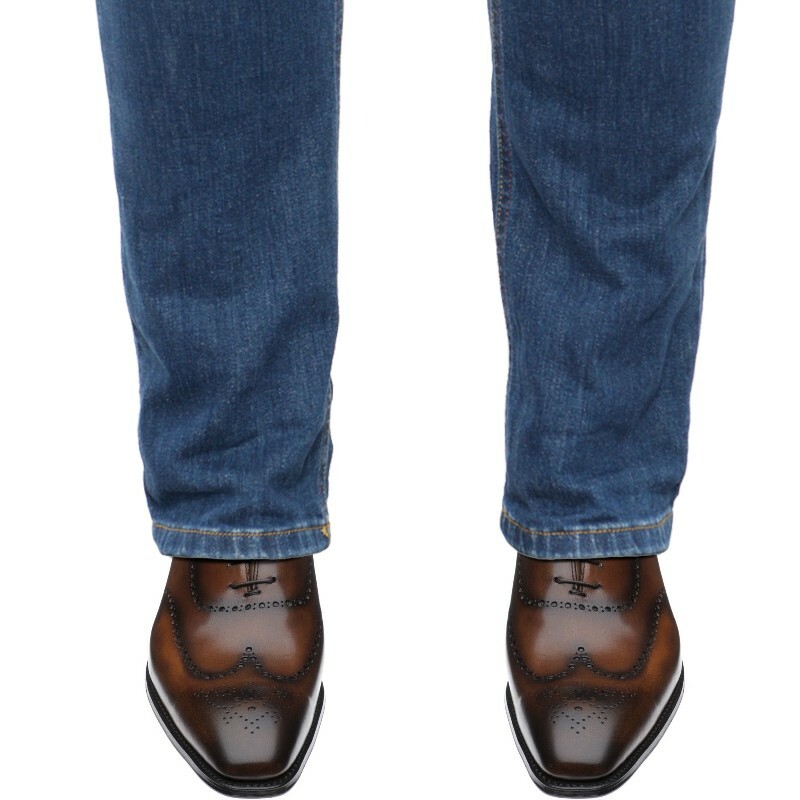 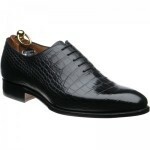 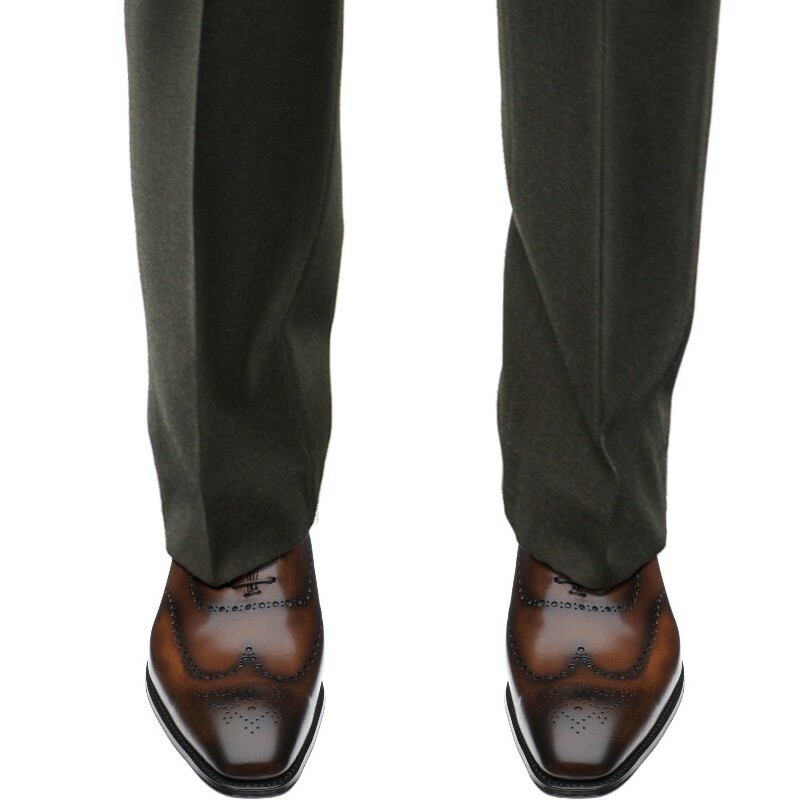 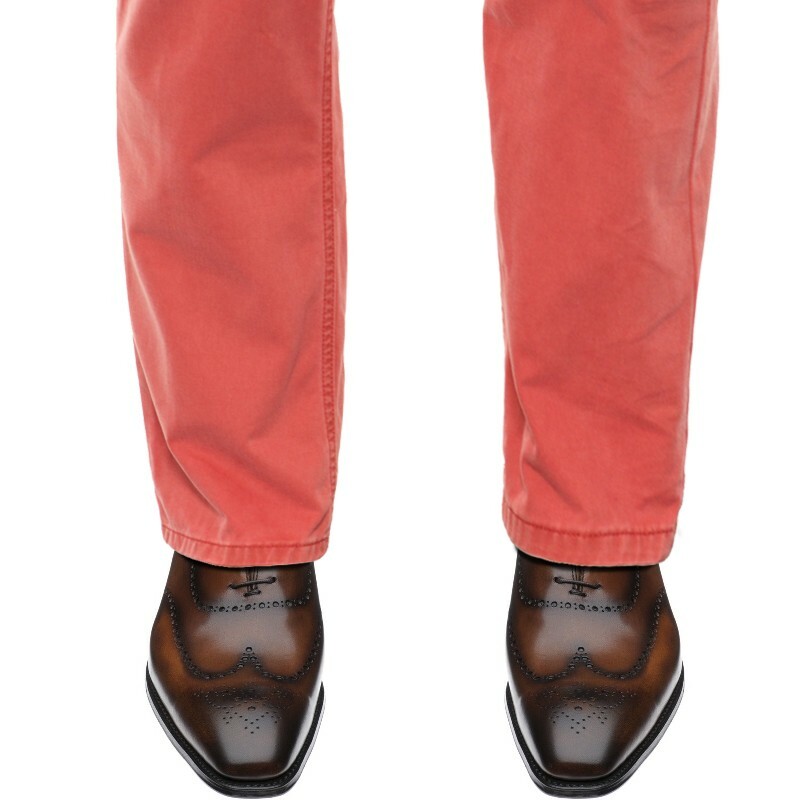 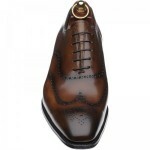 Herring Rushden is part of our wholecut collection, made in Northampton using the finest leathers. 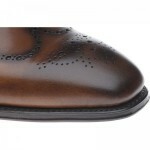 Wholecut shoes are very difficult to make as the single piece of leather must be perfect and made without any faults, making them the zenith of shoe making skills. 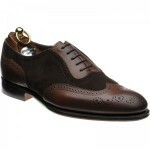 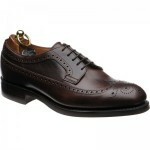 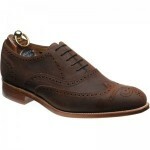 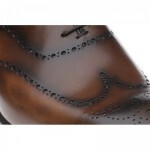 The upper has brogue detail punched to the whole cut and is then burnished to enhance the punching.